Premium silk, Elegant mink lash will be placed on almost every individual lash. 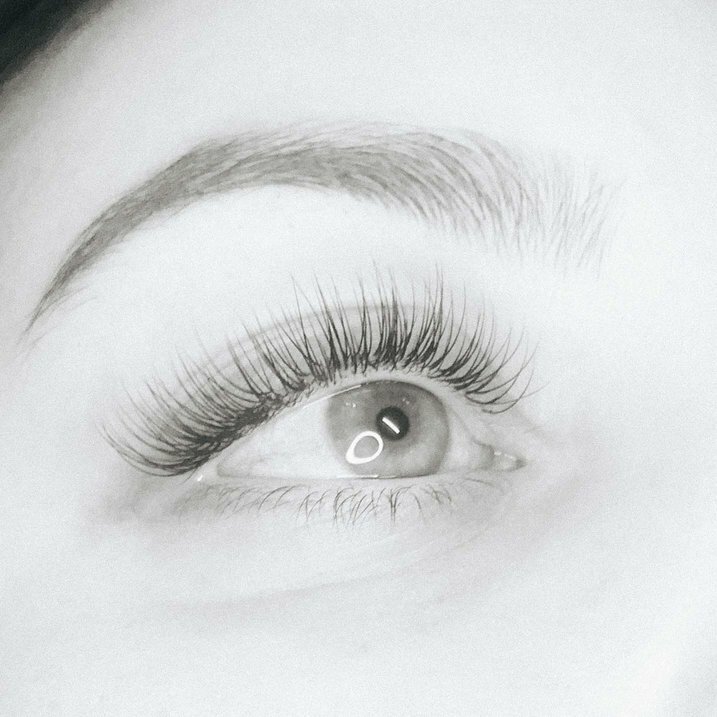 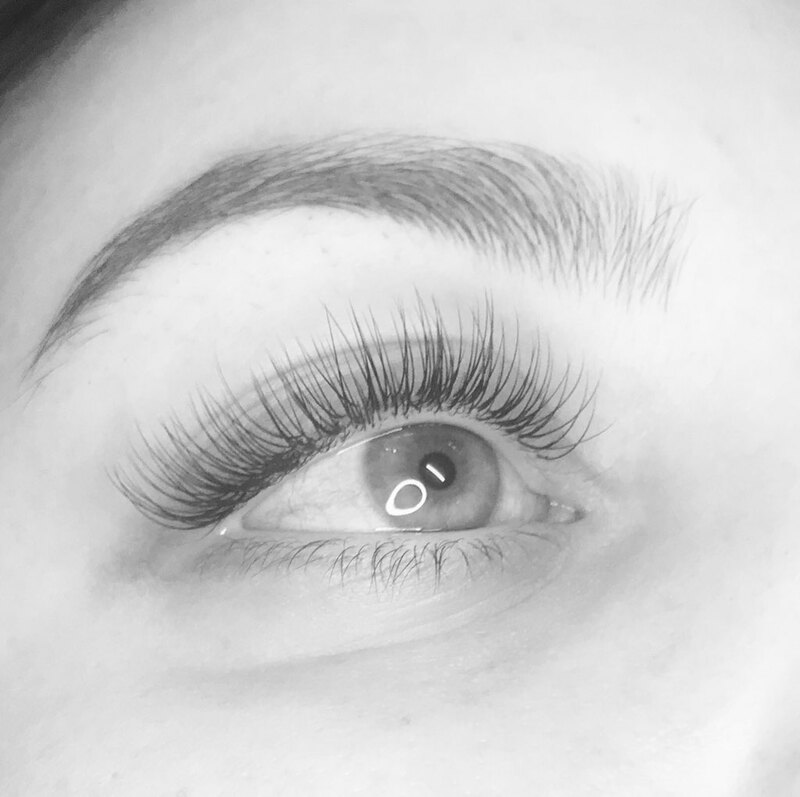 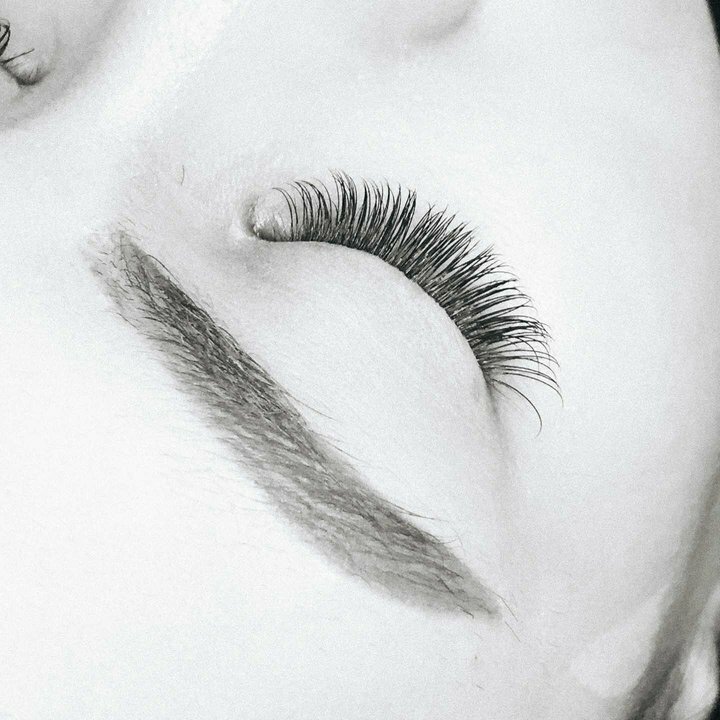 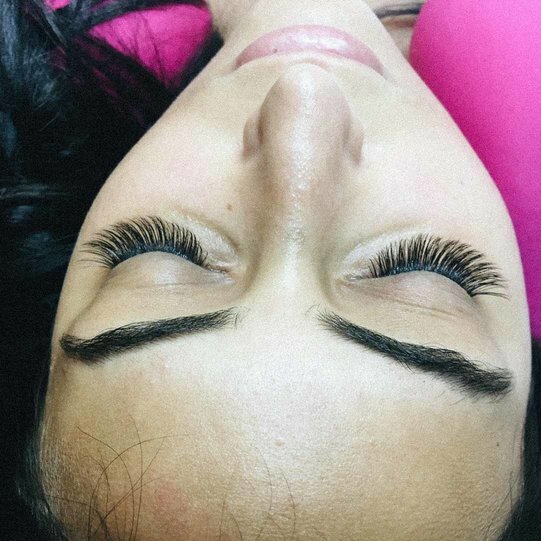 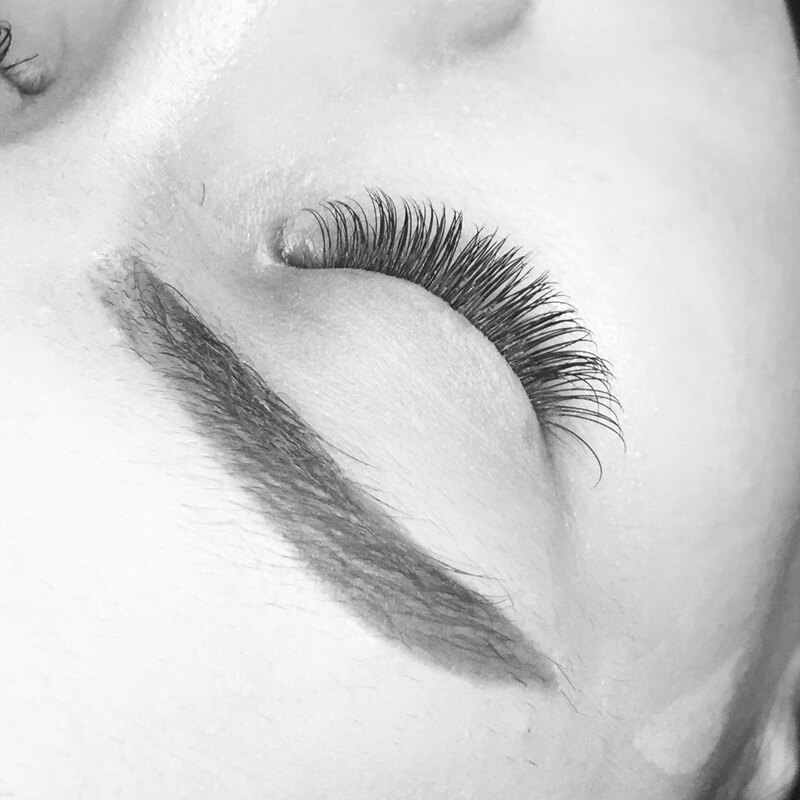 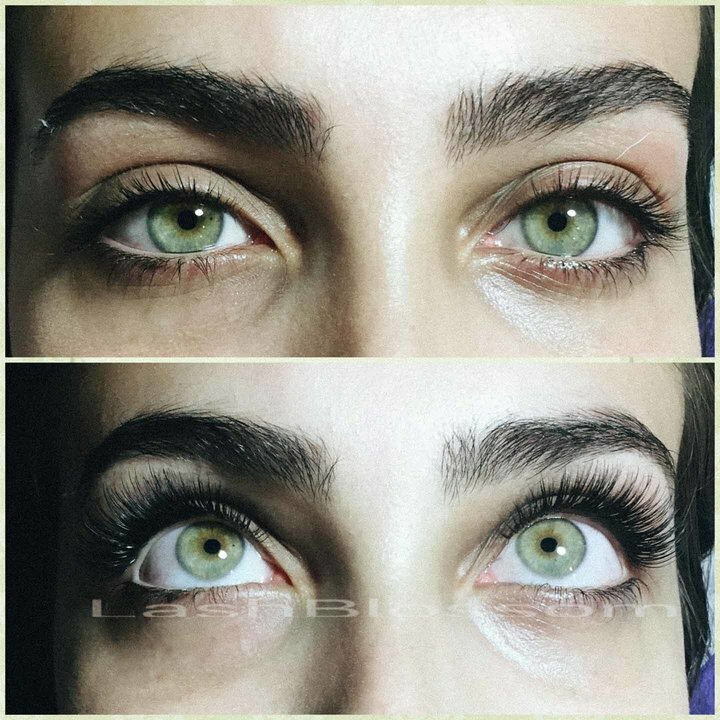 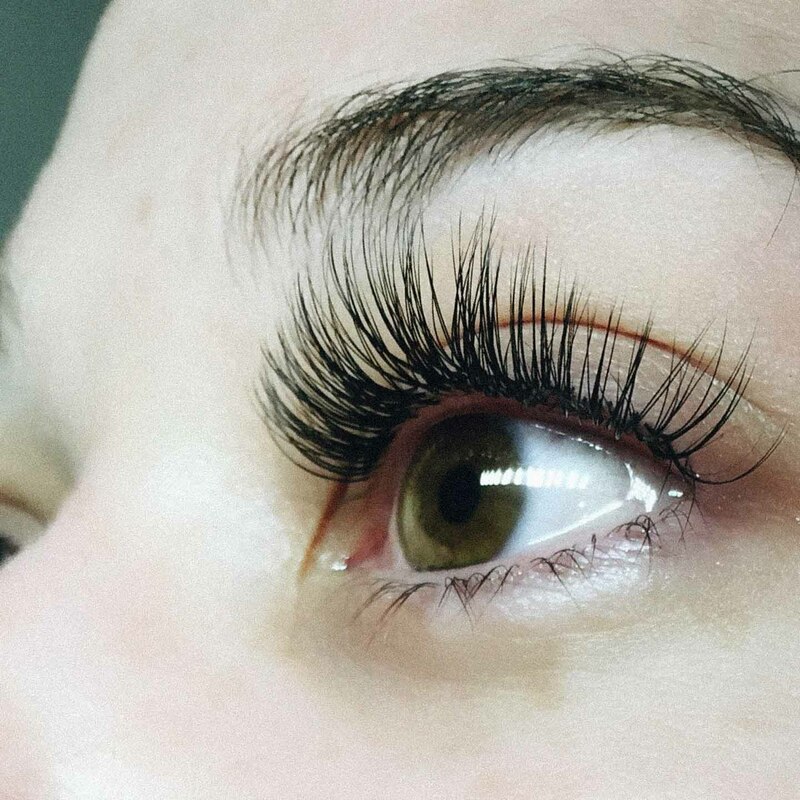 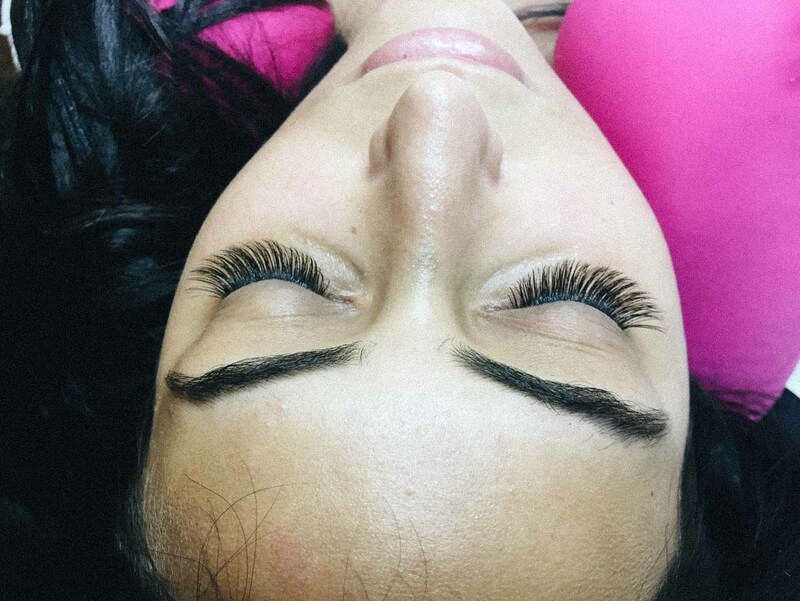 ‘The Glamorous Blossom set is classic, individually applied silk or mink eyelash extensions that will suite those after a slightly fuller and more captivating look as it adds volume and flair without being overly flamboyant. 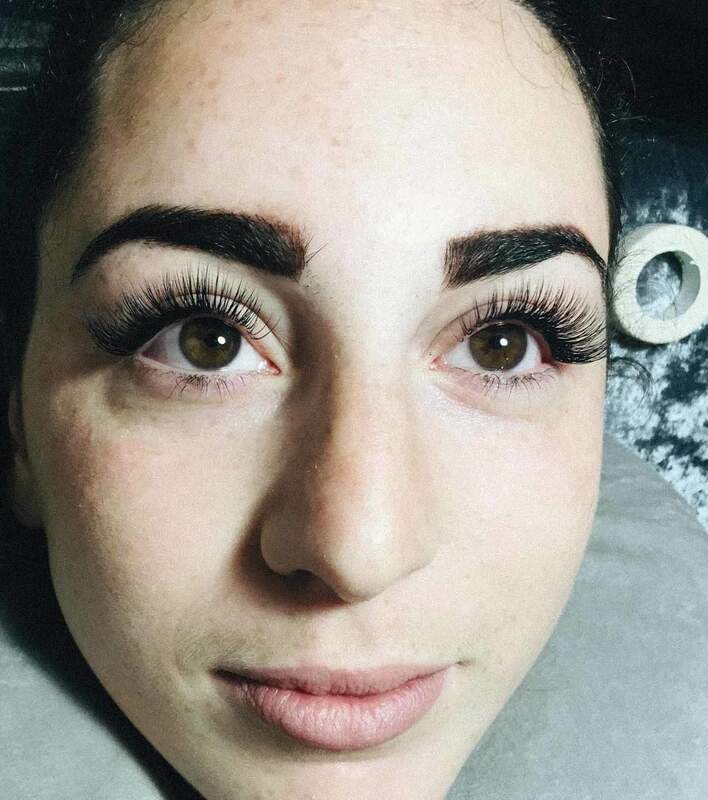 Individual application. 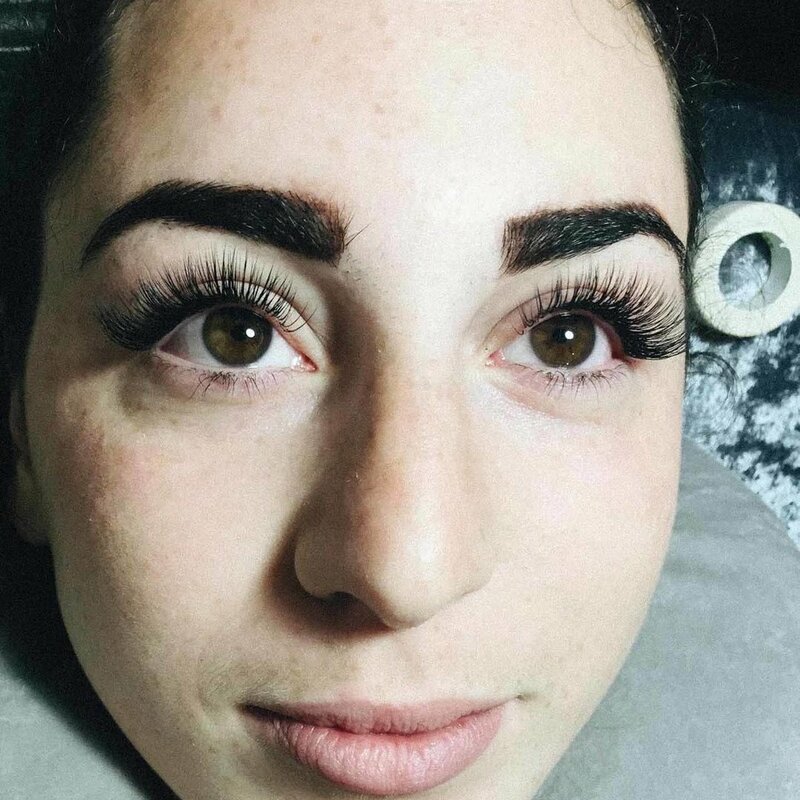 Is suited for those after a slightly fuller and more captivating look as it adds volume and flair without being overly flamboyant.